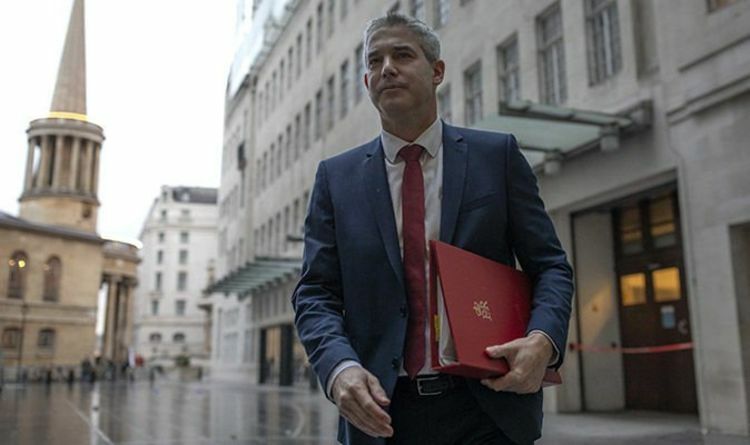 Stephen Barclay said it would “trigger even more disagreement” as he insisted the Prime Minister’s deal could still win the backing of MPs in this month’s “meaningful vote”. “The current division in Britain would be small compared to the tensions that would be caused by a second vote. It would continue to split our nation,” he told German newspaper Die Welt. Mr Barclay also warned that holding a second vote would mean delaying Brexit as Britons would have to go to the polls to vote for MEPs in May. “Even our European colleagues cannot be interested in it [a second referendum] because that would trigger a very populist reaction,” he said. Foreign Secretary Jeremy Hunt has also warned another vote would have “devastating social consequences” for the UK.